As the calendar rolls into 2017, the ThurstonTalk team is excited about the future. 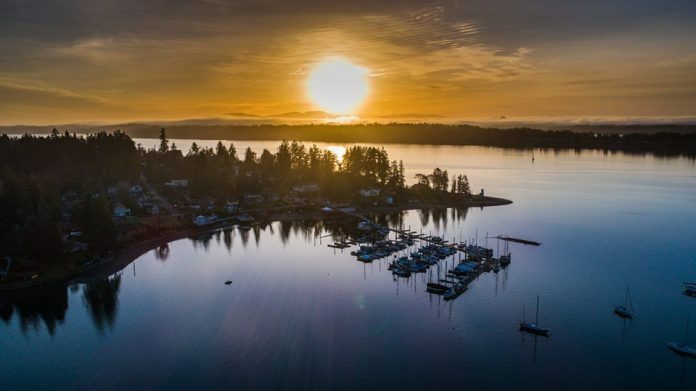 We will continue to bring you over 1,600 positive stories about what it’s like to live, work, and play in Thurston County including Olympia news, events, and profiles of people that make this community strong. Reaching almost 53,000 local residents on Facebook, Twitter, and Instagram daily, ThurstonTalk’s community social network links neighbors. As always, we love hearing from our readers with story ideas, constructive criticism and positive feedback. Drop us a line anytime at submit@thurstontalk.com. 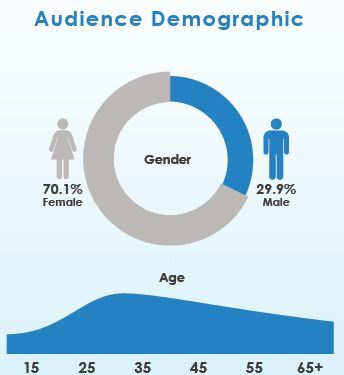 More than 69% of our readers access ThurstonTalk’s content from a mobile device. Image source: ThurstonTalk.com. Now, let’s take a look at 2016 in review. I want to thank you all at ThurstonTalk. It is so refreshing to read about people and experiences in our area. Too much news today is about what is wrong with Olympia. ThurstonTalk reminds us about what is right in our community. 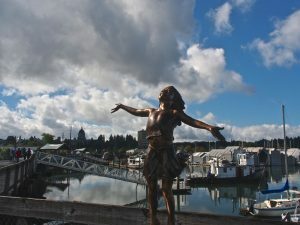 – Andrew W.
Readers use ThurstonTalk to keep up to date with what’s going on in Olympia and Thurston County. Photo credit: Diane Waiste. Thanks to our readers, we are able to share many beautiful, scenic images from these favorite photography contributors. 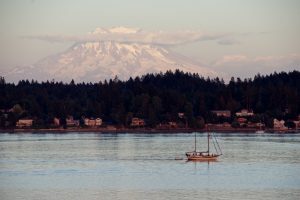 Kim Merriman, one of our contributing photographers, captured this image of Mount Rainier in September 2016. Photo credit: Kim Merriman. 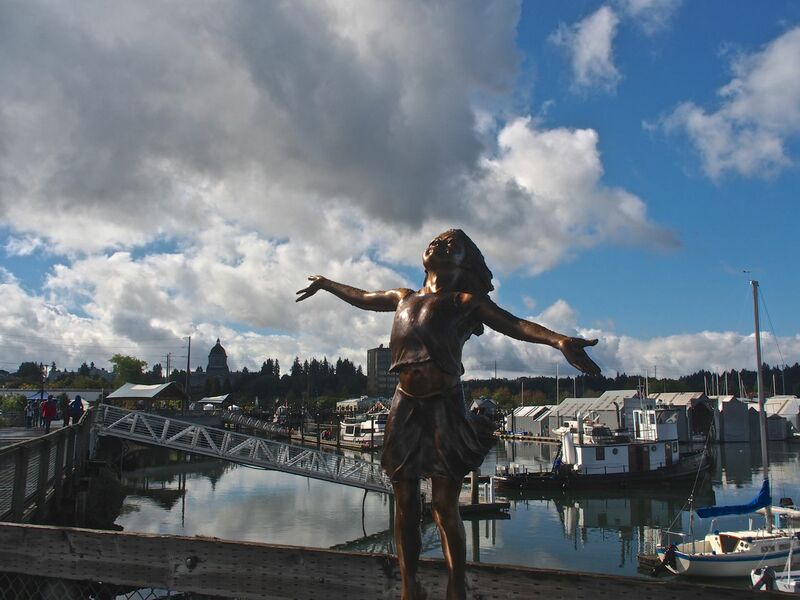 If you snap a picture that you feel represents Thurston County, share it with us at submit@thurstontalk.com. We love seeing beautiful images. People connect with ThurstonTalk through social media. In 2016, our Facebook followers grew by 9.1 percent. Over the past year, 594,000 people reacted to our content. 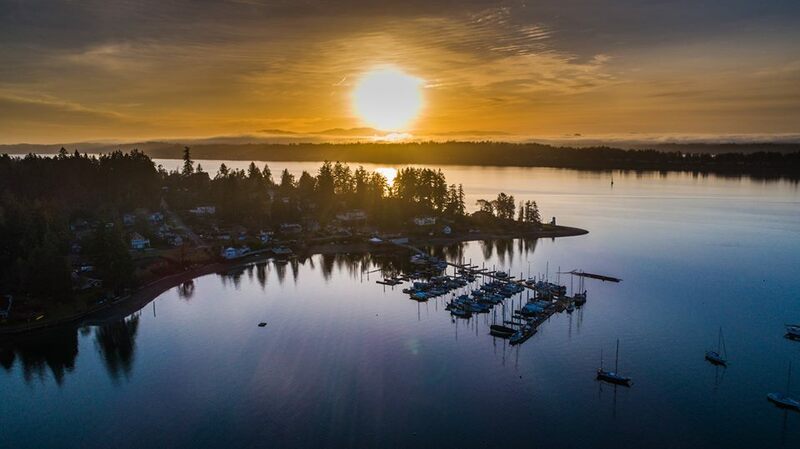 Across Western Washington, our distribution network approaches 100,000 people that choose to hear from us on a daily basis. Besides ThurstonTalk, you can find our sister sites at WhatcomTalk, SouthSoundTalk, GraysHarborTalk, and LewisTalk. As our local newspaper changed, it’s been harder, I think, to find the local flavor and learn what’s going on. ThurstonTalk is a lovely way to stay connected and experience new adventures in the community! – Katey S.